Choice: it’s the cornerstone of all exploration. At EXPLO, we believe that means both providing a wide array of options to choose from and granting young people the agency to make choices for themselves. All of our programs are, at heart, an exploration. 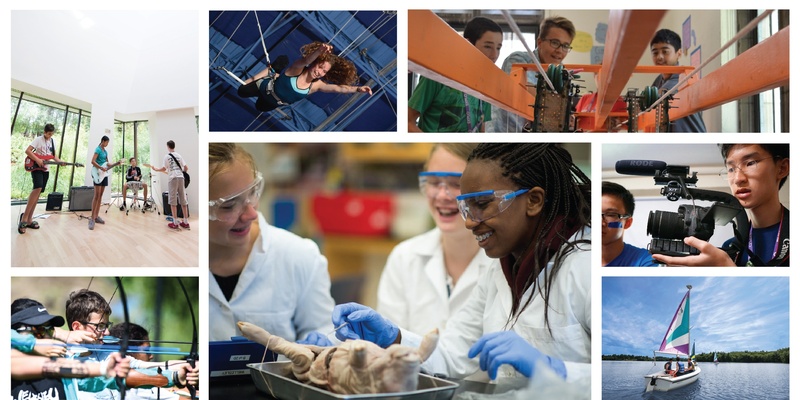 Exploration Programs allow you to try out a variety of different subjects. Focus Programs dive into various career options in a single discipline. Exploration Programs: More Choices. More Doing. 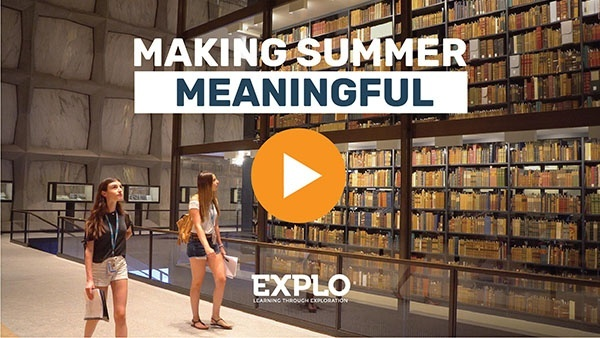 Exploration Programs invite you to do just that — explore and discover as many ideas and interests as you can find in three weeks during the summer. It’s where you can learn about international relations, design, surgical interventions, and illustration in a single session. No previous experience or expertise necessary! 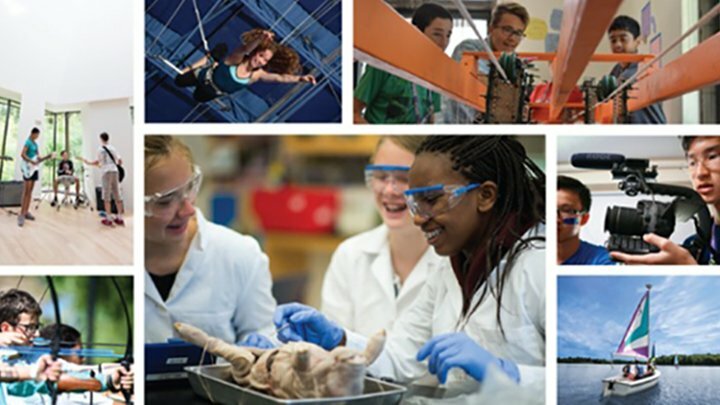 Exploration Programs account for 90 percent of our enrollment — that means almost everyone comes to an Exploration Program! 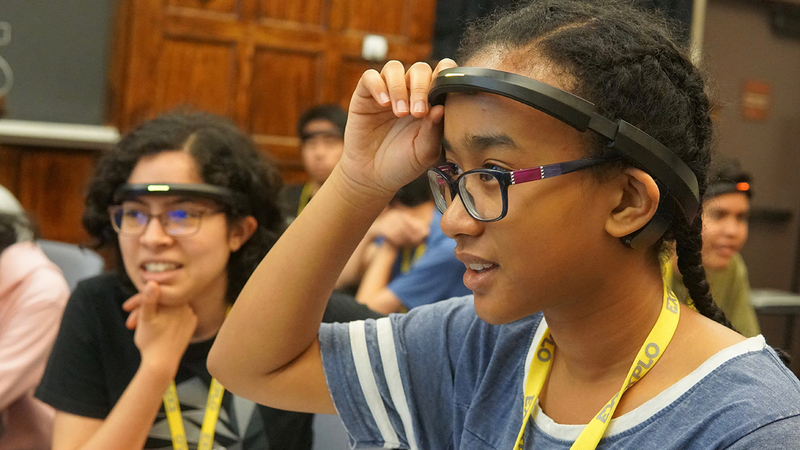 While our experience shows us that the vast majority of students benefit most from attending an Exploration Program, we also understand that there are young people out there that have already discovered what they really love and want to dig deeper into a single topic. A number of our students have discovered an interest in our Exploration Programs and then they ask us how they can connect with industry professionals and learn about all of the careers available to them in a specific field. How do Focus Programs differ from Exploration Programs? Each Focus Program is a course in a single topic. All of our Focus Program topics were selected from the most popular courses that we offer at Exploration Programs. You may prefer a closer look — that's great! But if you're not ready to dedicate the majority of your time to a singular pursuit, know that you can explore that subject (and much more) at an Exploration Program. Still Unsure? Our Team Can Help! If you’re still unsure about which of our programs is a right fit for you, contact our Admission Office or schedule a call for a time that is convenient for you. 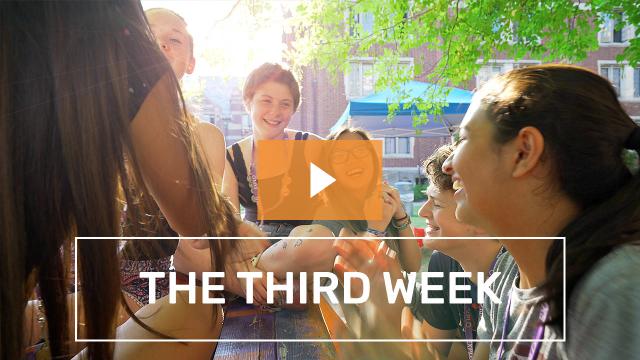 All of our Admission Officers work and live at the programs during the summer, so they can walk you through the programs and what a day (and a week) at EXPLO is like. They can also learn more about your interests and help guide you toward the program that will be the most rewarding.